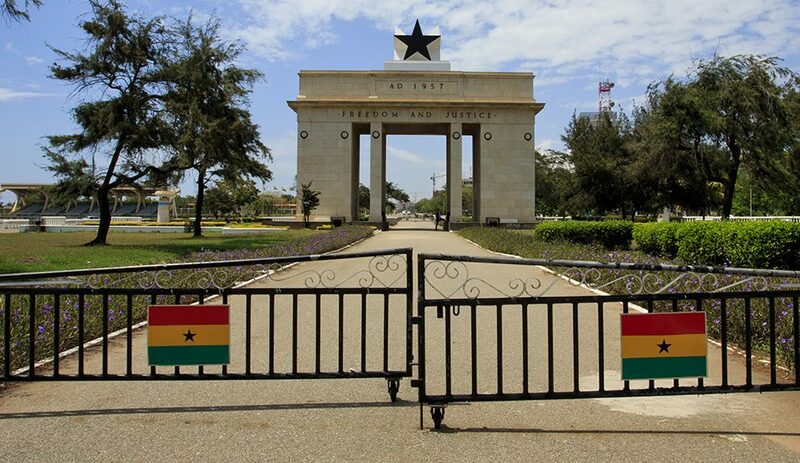 Four hundred years after slaves were forced to set sail towards the Caribbeans and Americas, Ghana is opening its arms to its Diasporan children the world over, to come back home. 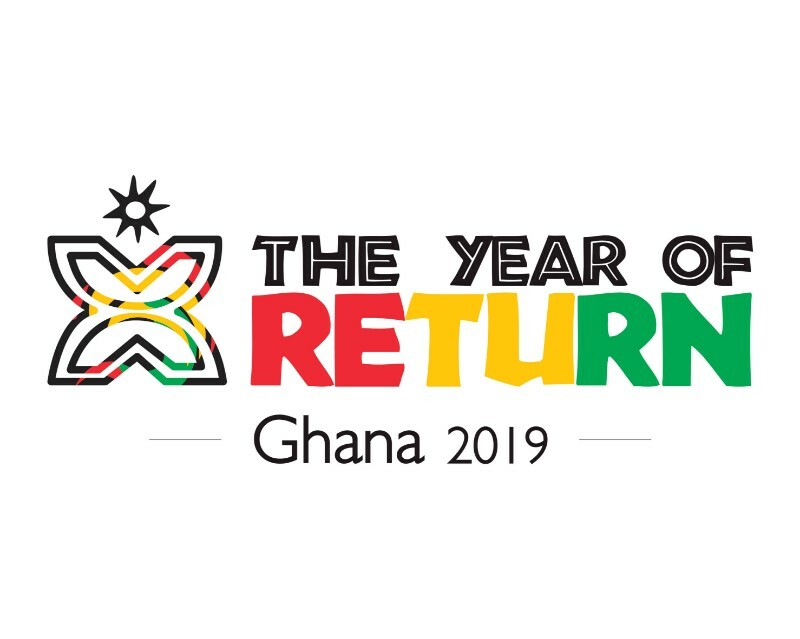 The Ghana Tourism Authority (GTA) under the direction of the Ministry of Tourism, Arts and Culture is spearheading the Year of Return initiative in conjunction with the Office of Diaspora Affairs (Office of the President), the Panafest Foundation and the Adinkra Group of USA. 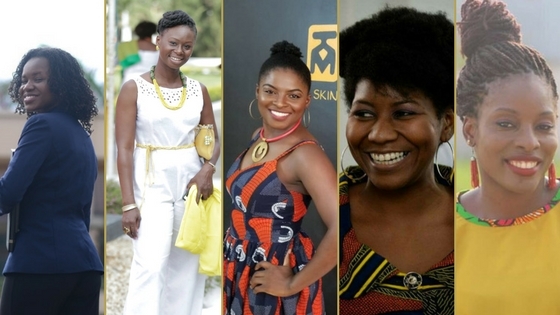 A year-long calendar of events are being planned and Ahaspora is playing a prominent role in planning for the Ghana Diaspora Celebration conference scheduled for July 3 – 6, 2019. 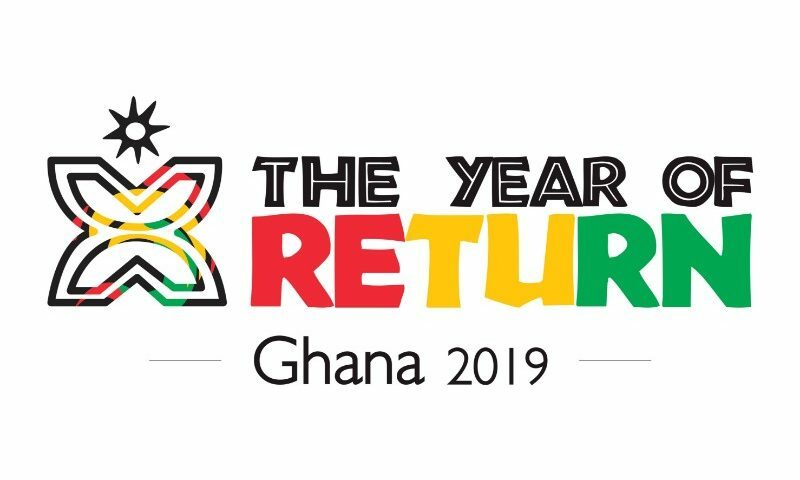 See the new dedicated website to know more about the 2019 Year of Return – Ghana and make it a point to be at as many as you can. 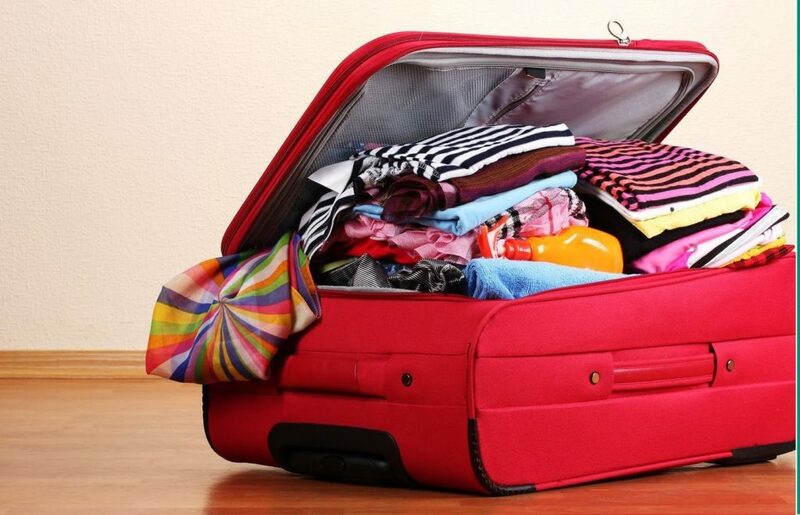 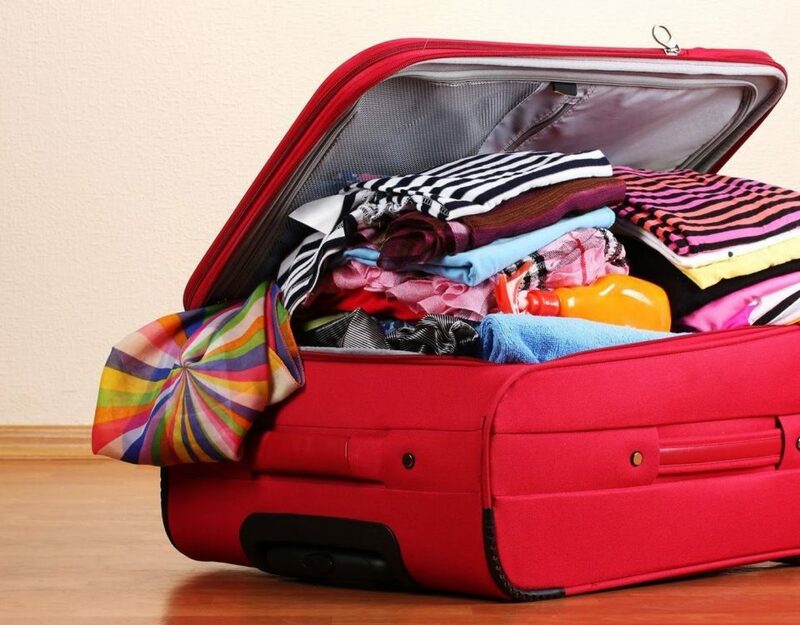 TAP Episode 2 – Why Move Back When Your Parents Wouldn’t?